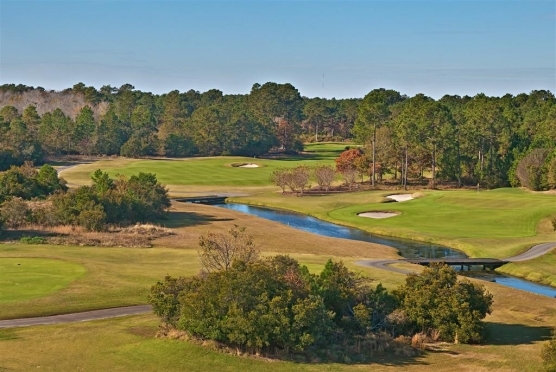 Myrtle Beach golf packages are the best of both worlds – a vacation of playing golf! When you plan your Myrtle Beach golf package and you have over 100 golf courses to choose from, it can seem overwhelming. But, don’t worry, we have golf specialists on hand to help you every step of the way – from picking out your accommodations to the golf courses that you want to play, we can help you put it all together and possibly save you a lot of money. How do we do it all – it’s pretty simple, actually. 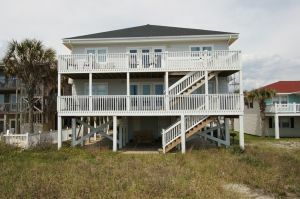 We work with all the golf courses to get the best rates and our sister company, Elliott Beach Rentals has hundreds of beach homes and condos to choose from. Add to the mix Myrtle Beach golf multi round discounts that we can offer in your Myrtle Beach golf package and the decision to book your golf getaway with Myrtle Beach Golf Authority becomes a no brainer! So, let’s talk more about these Myrtle Beach golf multi round discounts. What is a Myrtle Beach golf multi round discount? Quite simply it’s a round of golf that is played in conjunction (usually after) with another round at the same golf course. These Myrtle Beach golf multi round discounts can be very cheap, and often even free. That’s right. Certain packages and courses offer free replays (usually the same day after playing a previous round) – talk about a great value! It’s like getting a buy one get one free on one of the Myrtle Beach golf courses. Ask your golf specialist for a list of golf courses that offer Myrtle Beach golf multi round discounts. Perhaps if you schedule a free round that will allow you and your group to play a course that would normally be out of budget, but due to the Myrtle Beach golf multi round discounts, that budget can now be stretched. Another type of Myrtle Beach golf multi round discount is playing a few courses that are owned by the same group and therefore, greens fees are reduced when paired together is a Myrtle Beach golf package. Several groups that own multiple golf courses also pair freebies with their Myrtle Beach golf multi round discounts – free food (like breakfast or lunch), free beer or soda, or even a gift card to the pro shop can all be included in various package play. If you are interested in taking advantage of any of the Myrtle Beach golf multi round discounts, ask one of our golf specialists and they can help you find the best value for your and your golf group for your next Myrtle Beach golf package.